English batsman Ian Bell crossed the 20,000 first class runs mark after scoring a century in a county fixture. 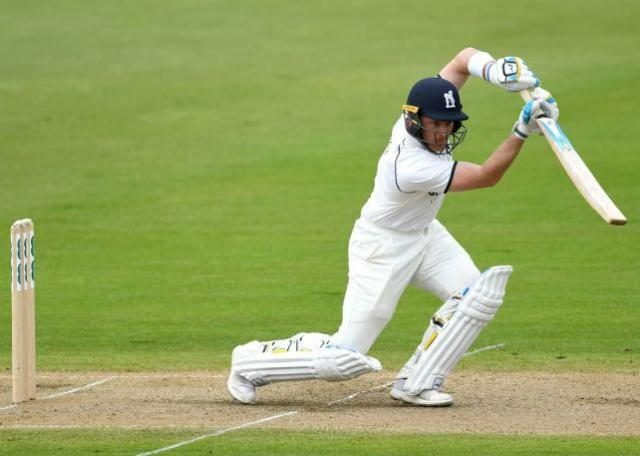 Bell, who is playing currently for the Warwickshire County Club, reached the milestone after scoring 204 runs against Glamorgan in a division-two game. 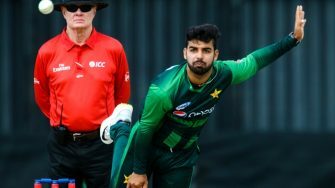 According to the ICC, the batsman had earlier said that he will play international cricket for as long as he can. His last played test match was against Pakistan in 2015 in Sharjah. He is at No 8 on the list of England’s all-time leading run-scorers. The selectors have not picked Bell for the test series against India.